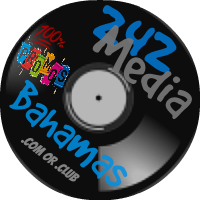 242Media .Fm is a radio made by www.242MediaBahamas.club. New Weekly music playlist's & Upcoming artists/singers Tracks,For FREE promotion!! WE PLAY: HIP-HOP, RAP, DANCEHALL & REGGAE MUSIC 24 7.